Trilogy remaster on the horizon? Bandai Namco has trademarked “Also Sprach Zarathustra” in the United States. 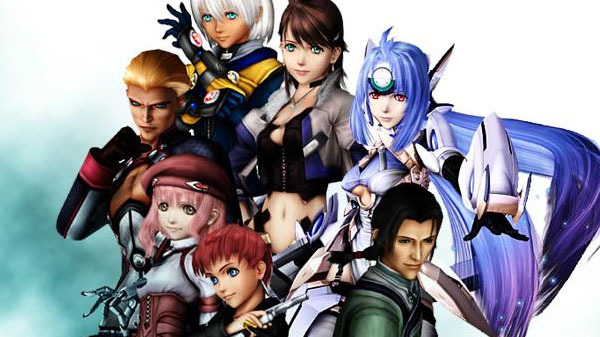 “Also Sprach Zarathustra” is the subtitle of Xenosaga Episode III, which released for PlayStation 2 in 2006. There have not been any recent developments in the Xenosaga series. However, this trademark might indicate Bandai Namco is considering remastering the trilogy.